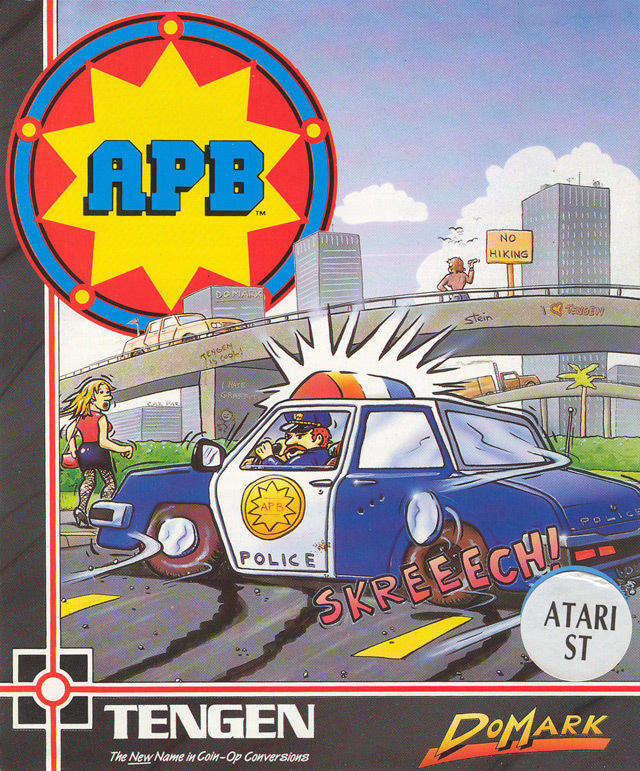 Developed and released for the arcades by Atari Games. Designed by Mike Hally; Programmed by Russell Dawe and David Theurer, with technical support from Alan Murphy; Graphics by Mark West; Sounds by Brad Fuller, Hal Canon and Earl Vickers. Converted for the Amstrad CPC and ZX Spectrum 48k/128k by Walking Circles: Programming by David Beresford, Graphics by Graham Stafford and David Fish, Sounds by David Whittaker. Published by Domark in 1989. Converted for the Atari ST and Commodore Amiga by Walking Circles: Programming by David Selwood, Graphics by Andrew Page and David Fish, Sounds by David Whittaker. Published by Domark in 1989. Converted for the Commodore 64 by Walking Circles: Programming by Carleton Handy, Sounds by David Whittaker, Title screen by David Fish. Published by Domark in 1989. Converted for the IBM-PC compatibles by Walking Circles, and published by Domark in 1989. Sounds by David Whittaker. No further credits known. Converted for the Atari Lynx by Atari Games Corp.: Programming and sounds by Robert Barris, Graphics by Shann Chastain, Arlene Caberto Somers and David Nelson, Music by Dave Bean, Movie projector by William C. Fisher. Published by Atari/Tengen in 1991. 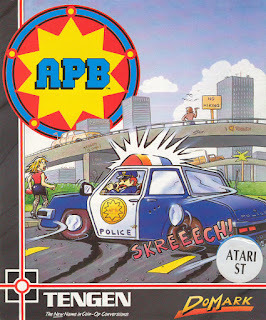 Okay, it's time to fulfill another request/suggestion, and against my better judgment, I have chosen another late 80's Atari product, although I can't claim having enjoyed doing the comparison of Toobin' some time ago. Anyway, this one goes to a WoS user by the name of Slenkar (again) - I hope this was worth the wait. 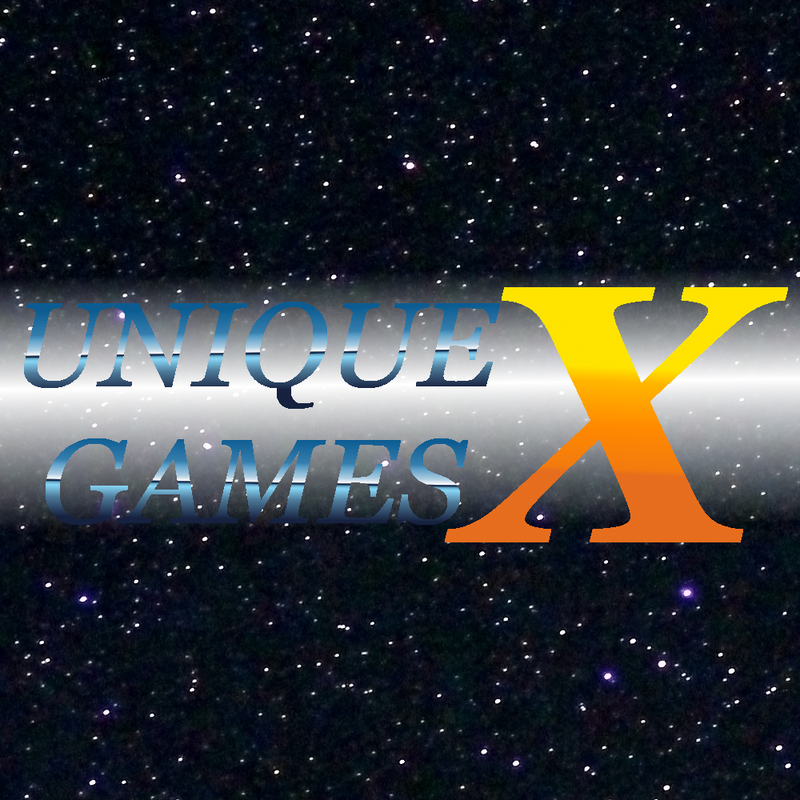 Developed by Random Access for various platforms, and released by Storm in 1991. 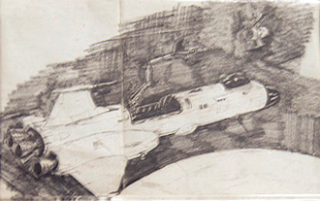 Designed by Edward "Ned" Langman, Ronald Pieket-Weeserik and Daniel Marchant. Commodore Amiga and Atari ST versions programmed by Ronald Pieket-Weeserik and John Croudy; Graphics by Edward "Ned" Langman; Music and sound effects by Andrew Barnabas. Amstrad CPC, MSX2 & Sinclair ZX Spectrum 128k conversions team: Programming and sound effects by Ken Murfitt; Graphics by Tahir Rashid; Additional CPC programming by Javier Fafula; Spectrum loader code by Steve Snake; Spectrum and MSX music by Sound Images. Commodore 64 conversion team: Programming by Robert Henderson; Graphics by Robert Whitaker; Presentation screens by Paul Rogers; Music and sound effects by Martin Walker. Acorn Archimedes conversion team: Programming by Nigel Little; Music and sound effects by Andrew Barnabas; Published by Krisalis Software Ltd. in 1992. You all remember Tecmo's Silkworm, that brilliant co-operative two-player shoot'em-up, right? Well, Tecmo wasn't involved in the second entry in the series at all - instead, it was made directly for home computers by Random Access, who were responsible for converting the original Silkworm to home computers. 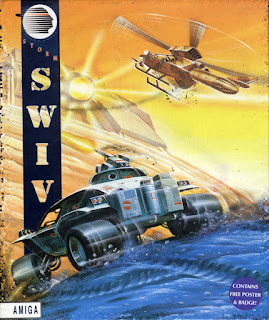 At the time, there was some debate as to whether or not SWIV was a sequel to Silkworm or not, but I'm guessing that was just pirate talk, because it is clearly indicated in the game manual, that SWIV is clearly a sequel, however unofficial. So of course, as a sequel of sorts to the Silkworm comparison from December, we decided to drive this matter to some sort of a conclusion. This results in the comparison of the newest game from the time prior to the 8-bit home computers' commercial death in 1993. And as was previously suggested, SJ has come to help me with the game's pivotal two-player mode, that made the first game so brilliant. Written by Ari Anturaniemi for Spectravideo SVI-728 and compatibles. 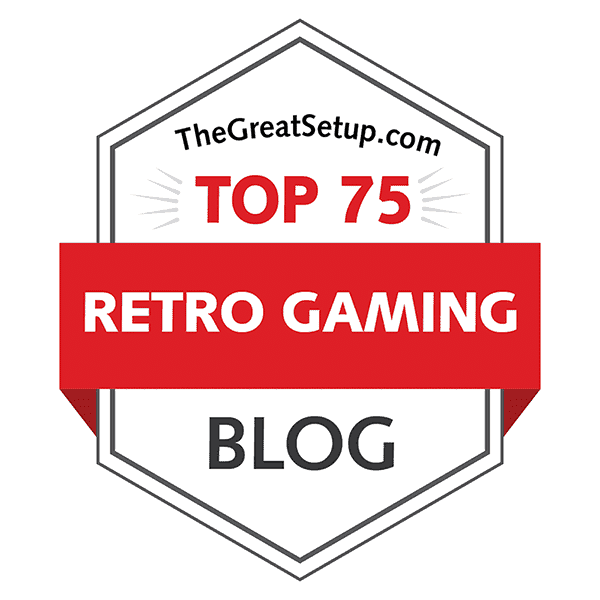 Here's another Finnish Retro Game Review for a change. 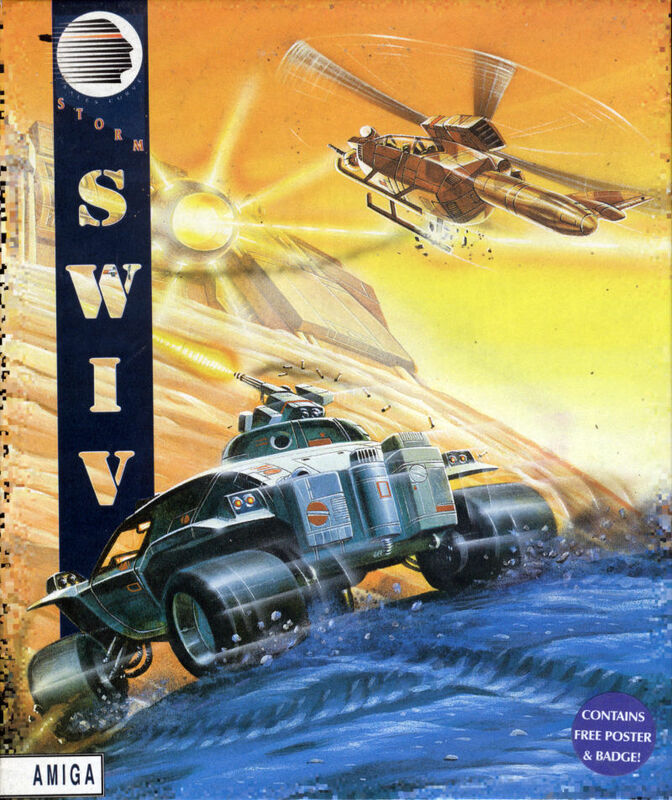 Just to steer away from the overabundant Finnish offerings for the C64 for a second, let's take a look at one of the arguably better known Finnish titles for the SVI. 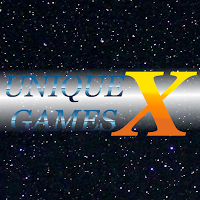 The reason why Space Satellite might be better known in this part of the world is simply, because during the mid-80's, the game was bundled along with the MSX-based SVI-728, so that anyone who purchased the machine would have a piece of Finnish game developing history in their possession. I doubt anyone really cared after having loaded up the game and tried it out once, though. Nope, I haven't gotten lazier than usual lately, although it's been two full weeks since my previous entry - just superlatively busy with a lot of stuff, such as this one. As we have reached the 10th episode in the Unique Games! series, I thought it only proper that the occasion should be celebrated with having four games featured for ten machines this time. So as you might imagine, it's a properly big one! And if that wasn't enough, there are two new systems lined up this time. Or perhaps... well, see for yourselves.